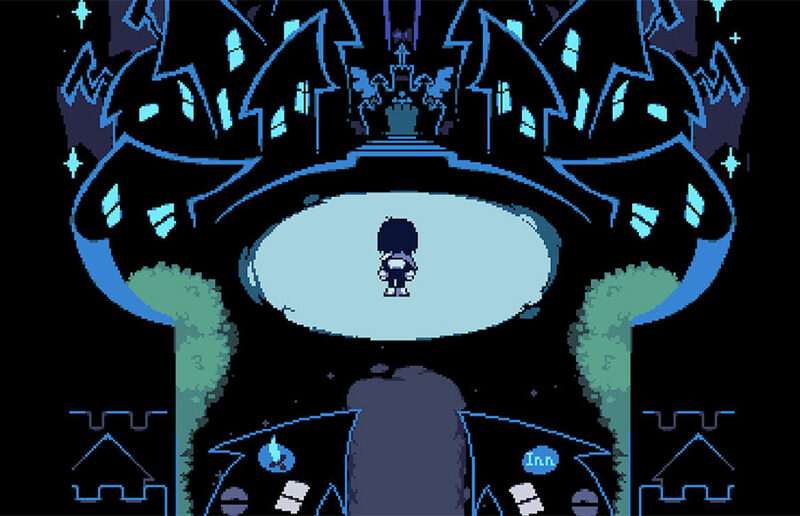 If you were one of the many die-hard fans of Toby Fox’s indie game “Undertale,” then “Deltarune” is definitely for you. If you weren’t, well, you should go play “Undertale” first, and then “Deltarune” will be for you. Perched at the very top of the statue of Athena, overlooking the city of Athens, it is difficult not to be amazed by the painstakingly reconstructed environment that the action-adventure, open-world role-playing game, or RPG, “Assassin’s Creed Odyssey” effortlessly showcases. Two years after the last addition to “Far Cry,” Ubisoft once again invites players on a journey of unadulterated, chaotic fun. Nearly three months after the release of “Assassin’s Creed Origins,” developer Ubisoft added “The Hidden Ones” DLC, the first DLCs released this year. “Wolfenstein II” has no shortage of similarly disturbing scenes peppered throughout its storyline that allow the game to pack a punch like no other recent first-person shooter. As fans of the “Just Dance” franchise have come to expect, “Just Dance 2018” offers an impressive range of genres beyond simple contemporary pop in its music library.